From fascinating bird shows in Battery Park to major esports events in Albany, New York is buzzing with activity this week. 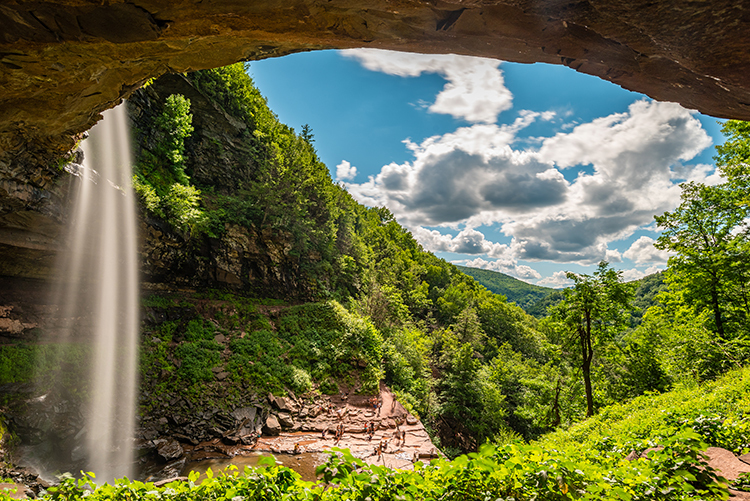 The state also has some exciting news regarding a recent acquisition of a very famous area of the Catskills. Find out what’s going on in the wonderful Empire State this week! Wildlife isn’t something you see a whole lot of in New York City, but this event on March 30 at Battery City Park is about to change that. Get up close to some of the most fearsome predators in the sky at Raptors! Perfect for all ages, this free event focuses on education and preservation of the state’s hawks, owls, and falcons. Rochester company Kodak is taking the film industry into new territory with its collaboration with Dogfish Head Beer, resulting in a product known as the SuperEIGHT. This slightly sour, slightly fruity beer has the power to process Kodak’s legendary Super-X Tri-8 movie film, a feat no other beer can boast. The beer is scheduled to be released in April. Esports is serious business, especially this Saturday and Sunday, March 30-31. Albany Capital Center, along with the Center for Economic Growth (CEG), Eastern College Athletic Conference (ECAC) and Metro Atlantic Athletic Conference (MAAC), is hosting the Hudson Valley GamerCon, dedicated to the ECAC Esports Championships. The expo will host regional game development companies, local artists, lifestyle and esports brands, and college programs geared toward the world of esports and games. The state of New York has purchased an iconic piece of the Catskills, a once-popular tourist destination soaked in memories and history. The 50-acre tract includes the remains of the Rip Van Winkle House, which served as a stopover for travelers in the 1800s. The purchase will become part of the Windham Blackhead Range Wilderness Area and provide broader access to trail systems for hiking and cross-country skiing. The highly beloved Restaurant Fest has taken over Eataly Flatiron Restaurants. Through March 31, visitors can expect specially crafted two-course lunches and dinners at any of the six restaurants in the Eataly NYC Flatiron family. Pair it with a $25 bottle of wine to complete the experience.